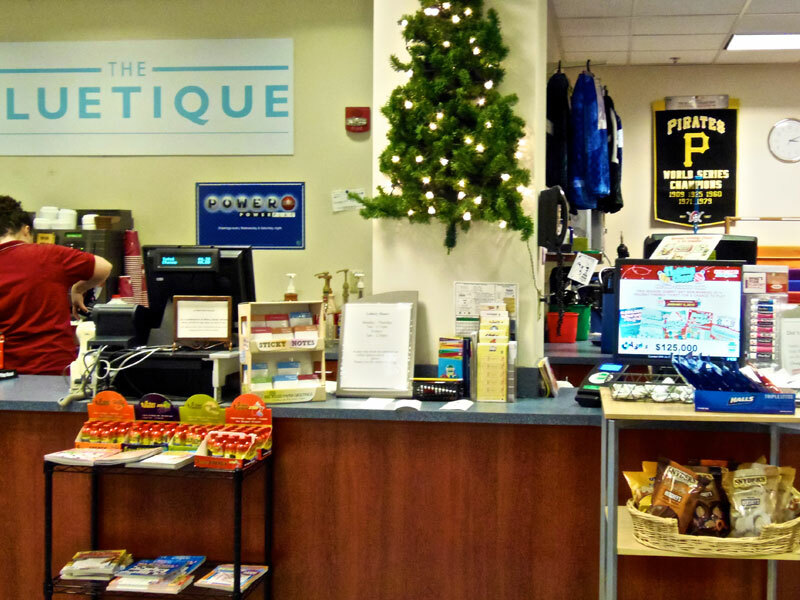 The Bluetique gift shop was incorporated into the new Health Place, along with the renovated, well-equipped health and fitness centers. The expanded location provides a selection of “grab and go” menu items for breakfast and lunch, and an adjacent small café provides limited seating. 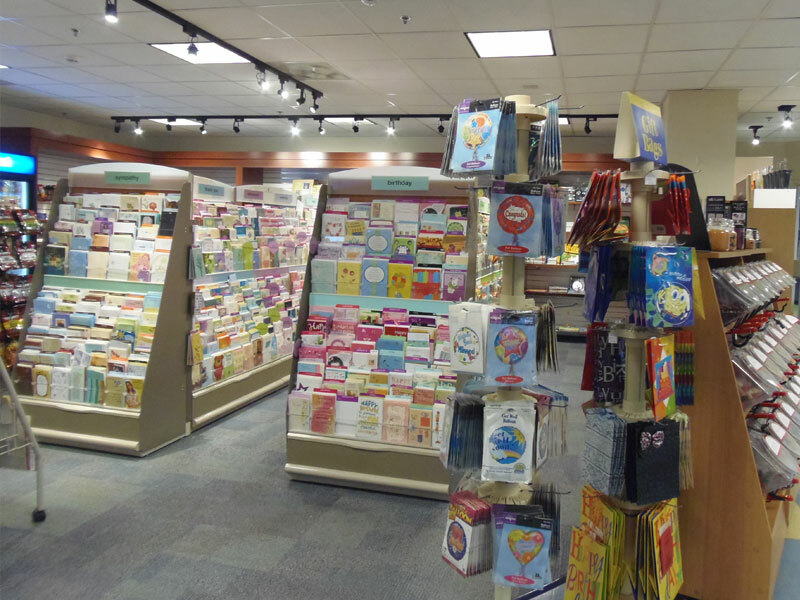 The expanded store continues to provide gourmet coffee along with a variety of gift merchandise such as balloons, books, puzzles, stuffed plush items, cook books, exercise videos, greeting cards, and gift bags. 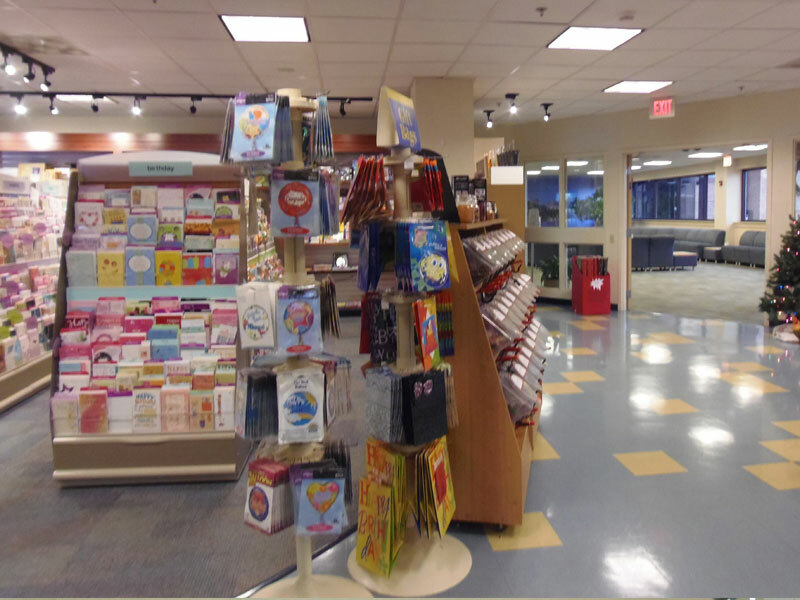 Highmark employs over 2,000 people, and the renovated Bluetique Store, Dining and Foodservice areas provide a comfortable and relaxing atmosphere for gathering for meals, snacks, and shopping for gift items.